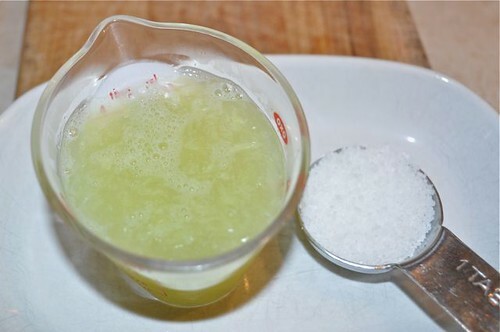 First, here’s how you say it, ed-ah-ma-may – second, it’s loaded with protein – the shrimp of the garden, if you will, third, it’s a baby soybean – youthful and green, hence, ed-ah-Ma-may, and fourth, this recipe is without a doubt as addictive as a margarita siphon on a hot Mexican night, I’m just thinkin’?! Frankly, all that’s missing is tequila! Everytime I make these someone says (and maybe it’s me), “these would be great with tequila”. Talk about instant gratification – they keep in the freezer, and this is why you always have lime juice in the fridge and coarse salt on the counter. This could very well be one of the best investments you make in your “from frozen to fabulous in 15 minutes” menu. 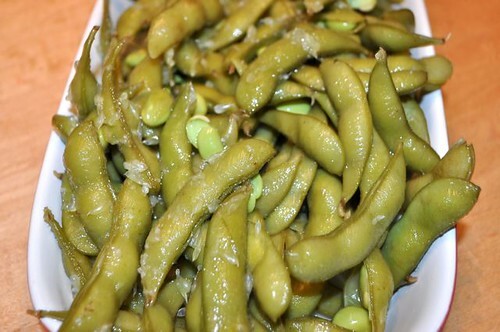 Go for the pods, like big shrimp with their shells on, you can confidently slobber all over ‘em to get that salt/sour fix, pop out the little beans, toss the pod and know that you’re sparing a beast in the process. Eat-a-mound-man, I mean, ed-ah-ma-may, gotta try ‘em! And FYI, I have to bat my kids paws back like flies when these are on the table … who knew? 1. I always buy them frozen, and they come in bags like this. 2. 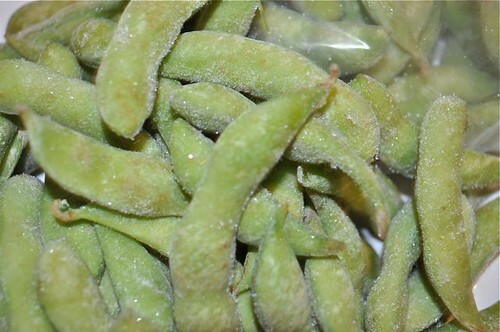 Open the bag of frozen edamame and fill a pot with water. 3. 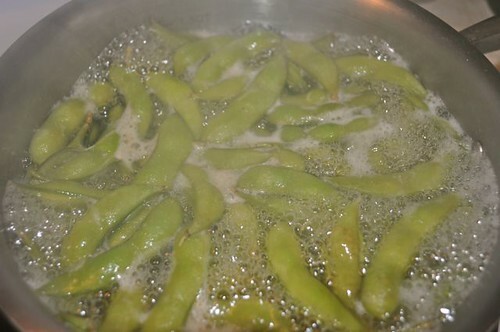 Put the edamame in the pot and put it over high heat to bring to a boil. 4. Let it go boil for 8-10 minutes, until al dente. Taste one so you know where you’re at. 5. 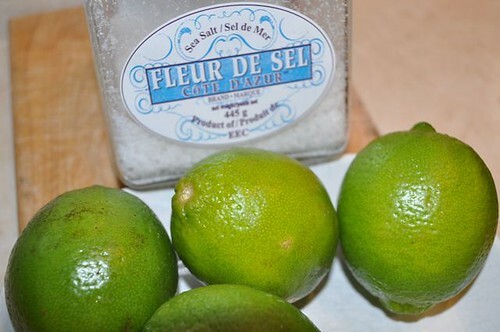 In the meantime, get the limes & salt organized. 6. 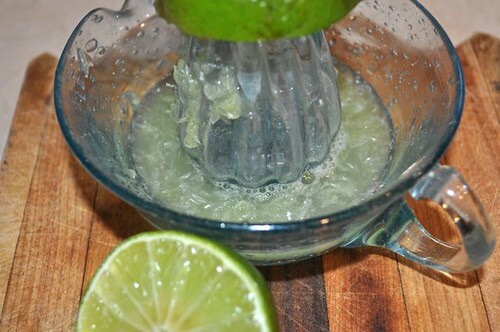 Zest & juice the lime. 7. 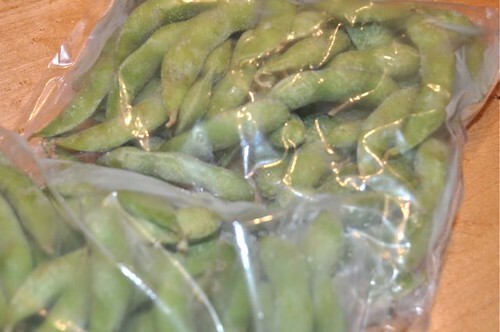 Set aside until the edamame are done. 8. 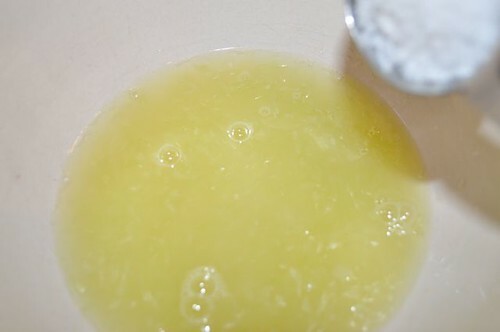 Put the juice, zest and salt in a medium bowl. 9. 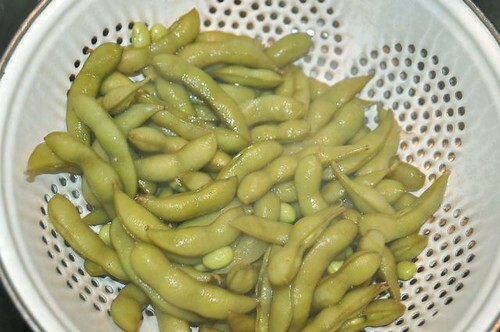 Drain the edamame in a colander. 10. 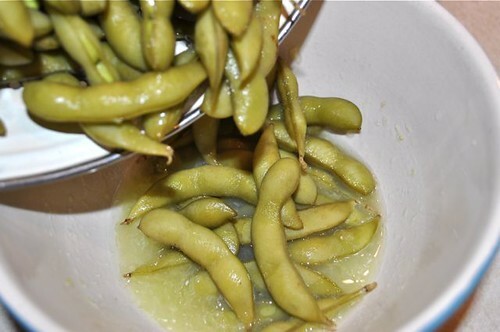 Put the hot edamame in the bowl of lime juice & salt and toss gently to completely coat. 11. Now the fun part, simply pick up a pod, slurp up the lime & salt, pop the beans in your mouth & discard the pod! Even though this is a cute Japanese keychain, this is exactly how they pop out of their pods right into your mouth! Very realistic. 1. Bring a pot of water to a boil and cook for 8-10 minutes until al dente. 2. Zest and juice 2-3 limes and pour in a medium bowl. Add the salt. 3. 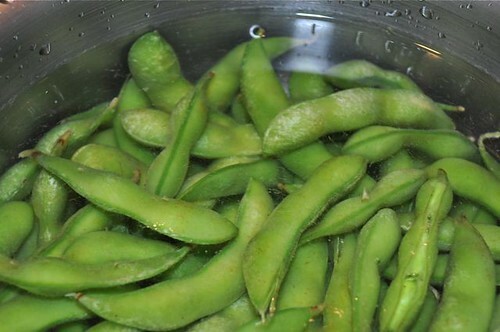 Drain the edamame in a colander and add to the bowl of lime juice, zest and salt. Mix thoroughly. 4. Eat! And they do really pop into your mouth just like this. 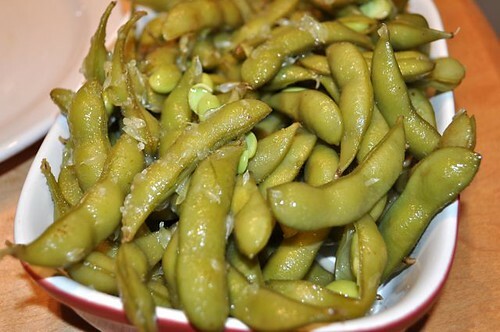 Add other combinations of flavors … edamame is a blank canvas. Whatever you do, taste, taste, taste – your buds will be your guide.